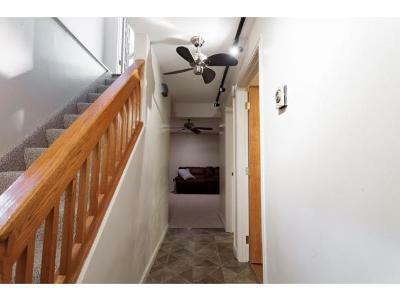 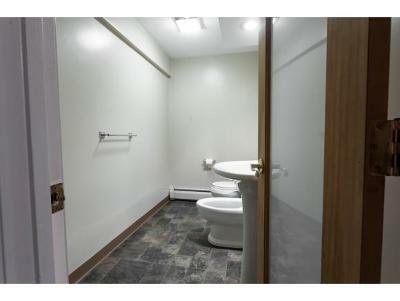 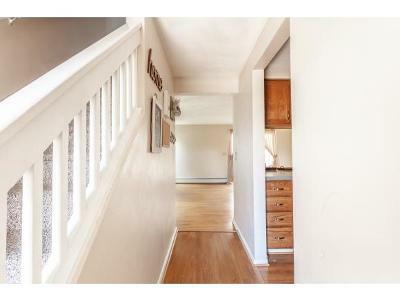 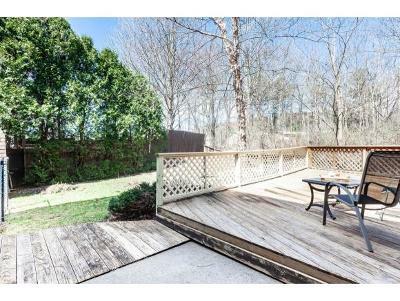 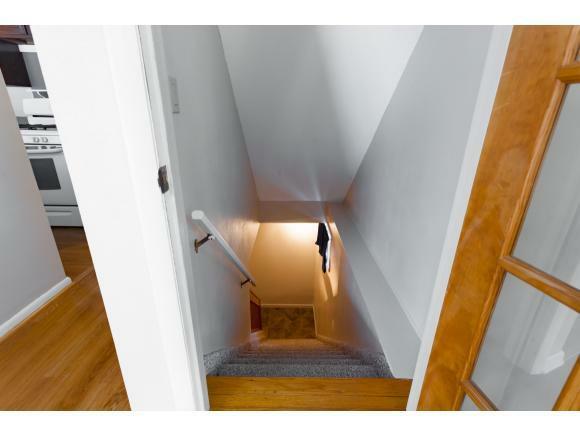 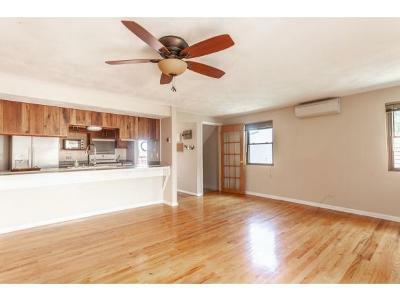 Beautiful, well-maintained townhouse with fully-fenced backyard. Big bedrooms, open layout on the first floor, and a very impressive finished lower level! 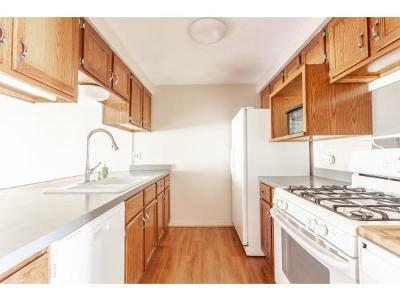 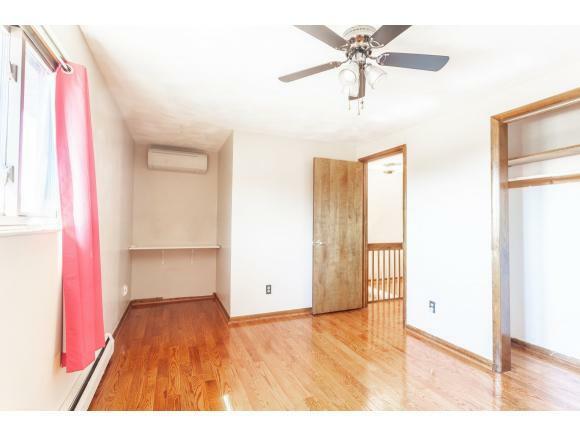 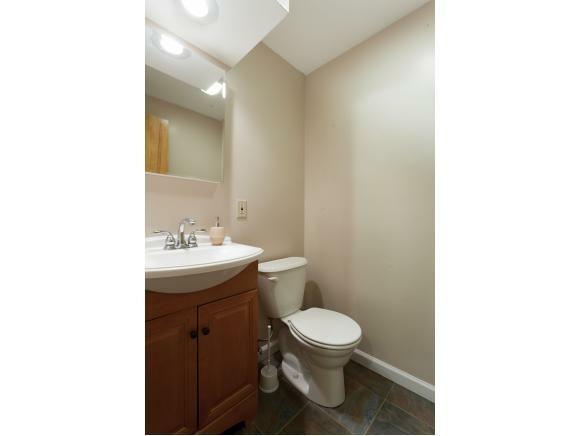 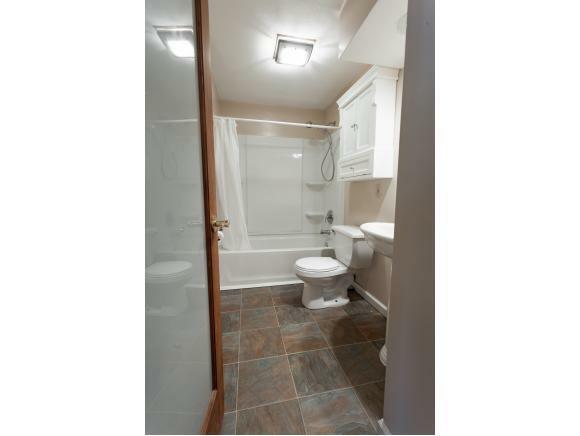 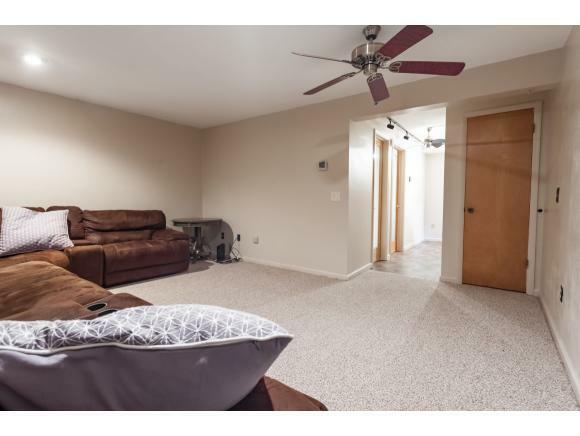 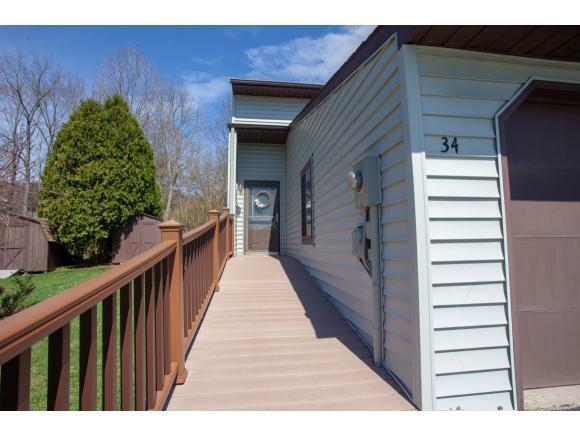 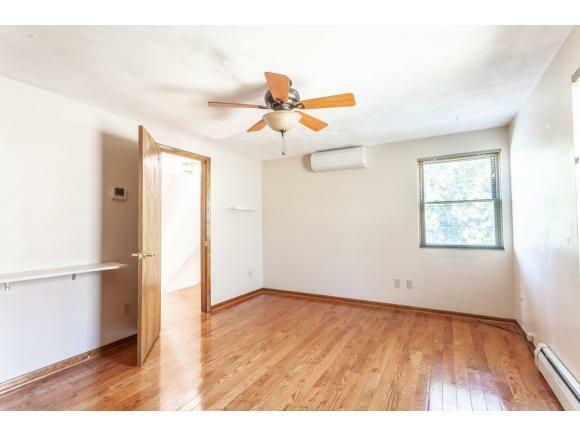 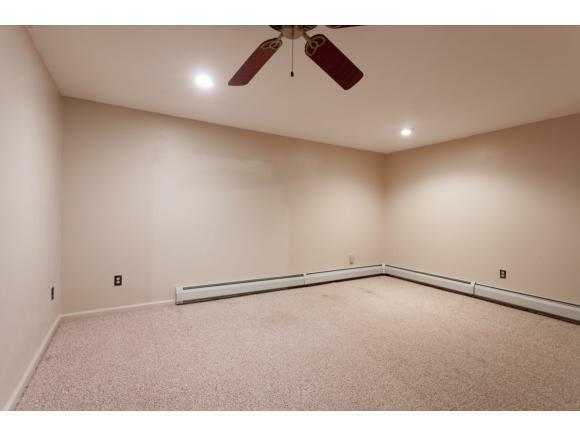 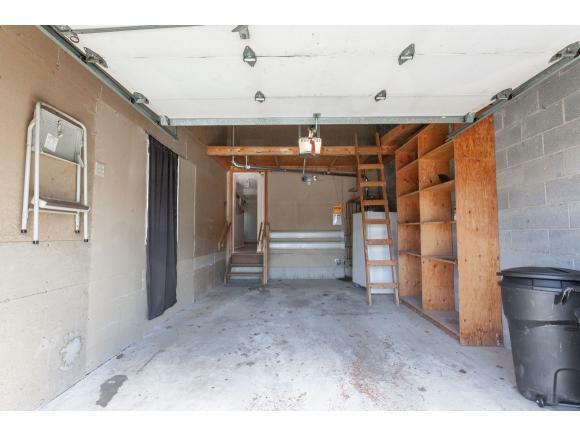 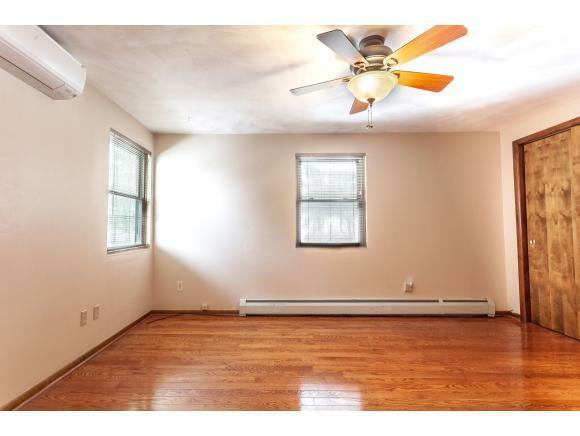 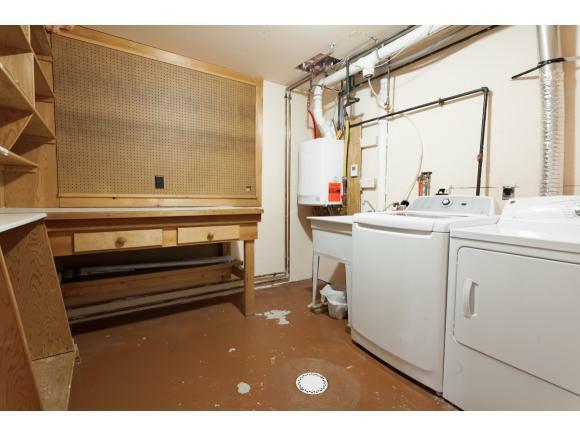 Hardwood floors throughout, 3 ductless wall AC units, large garage, plenty of closet storage, new windows in 2015, 2006 roof, 2014 boiler, tankless hot H2O, water softener, no maintenance vinyl siding. 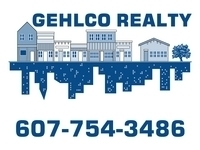 Be in your new home this spring!